The Delaware River City Corporation (DRCC) is a local nonprofit dedicated to connecting urbanites to the Philly's east waterfront by realizing the North Delaware Riverfront Greenway Plan. 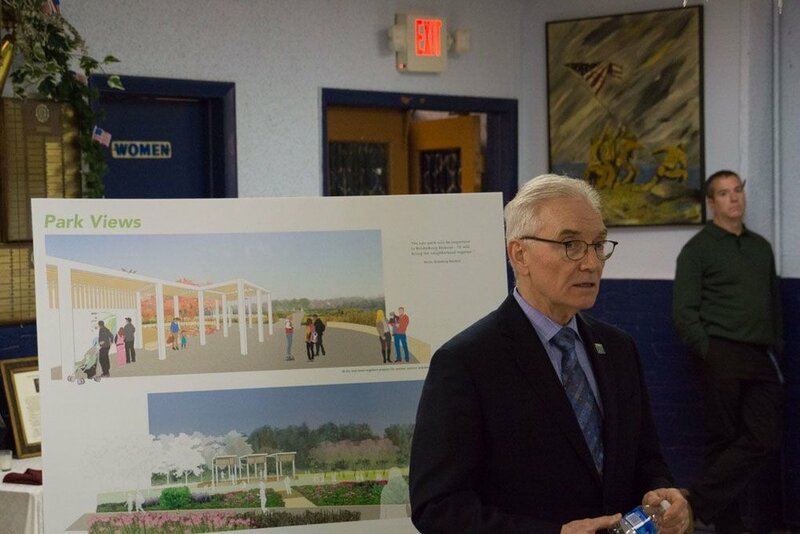 They have taken on the enormous task of completing and sustaining parks and miles of greenway along the North Delaware from Pulaski Park in Port Richmond to Glen Foerd in Torresdale. 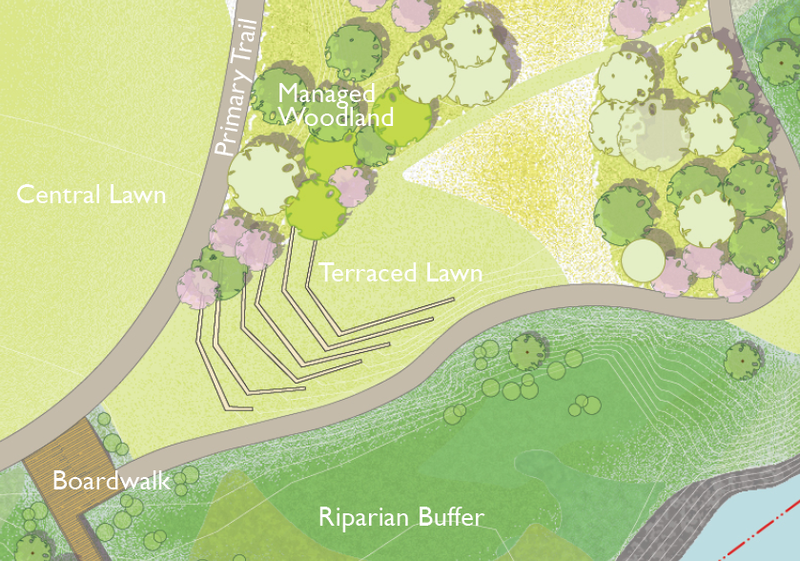 The DRCC hired Locus Partners to lead conceptual design and public engagement for a green jewel along the system of trails, Bridesburg Riverfront Park. DRCC is a client to celebrate! They facilitate the design process by bringing together effective stakeholders and deeply engaged community. They have a corp of effective volunteers loyal to the mission. 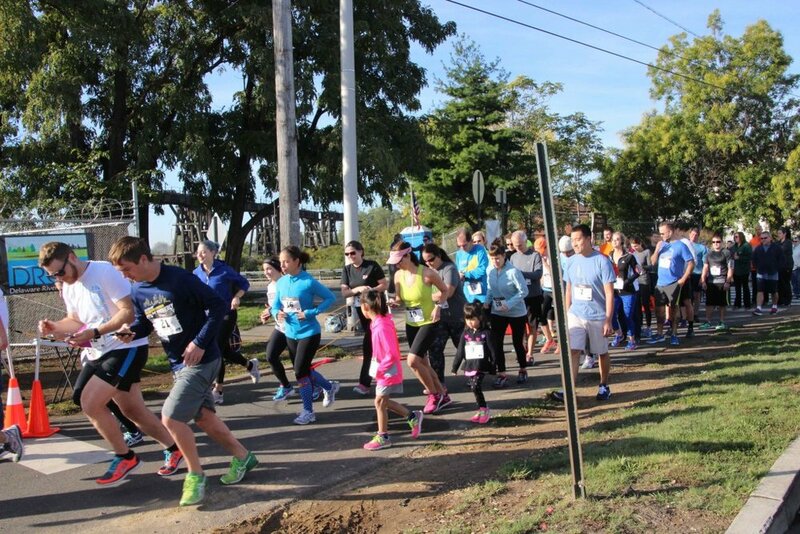 Executive Director, Tom Branigan and his staff promote DRCC goals through community events and are tireless in their ambition to make the Delaware River an open space resource and destination for the adjacent neighborhoods, recreation-seekers from around the city, and regional visitors.